Rock music is the heart and soul of any decade. It makes everyone feel good and bop their head. 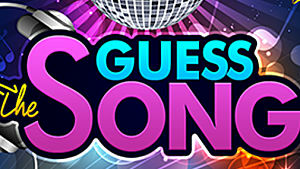 Developers Ketchapp have compiled some of the best music from the genre in their popular game Guess the Song.